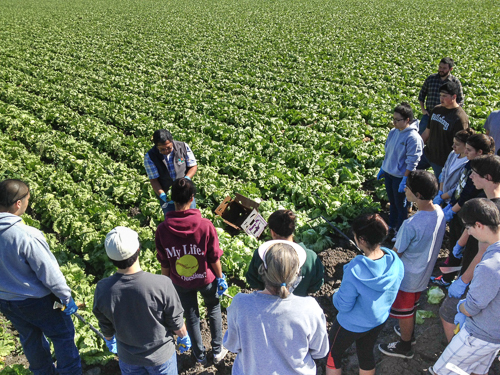 Special thanks to our generous farmers, growers and donors! 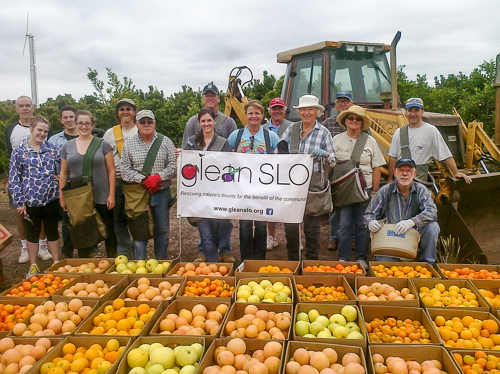 These donors make GleanSLO’s work possible! You can use your purchasing power to show your support! 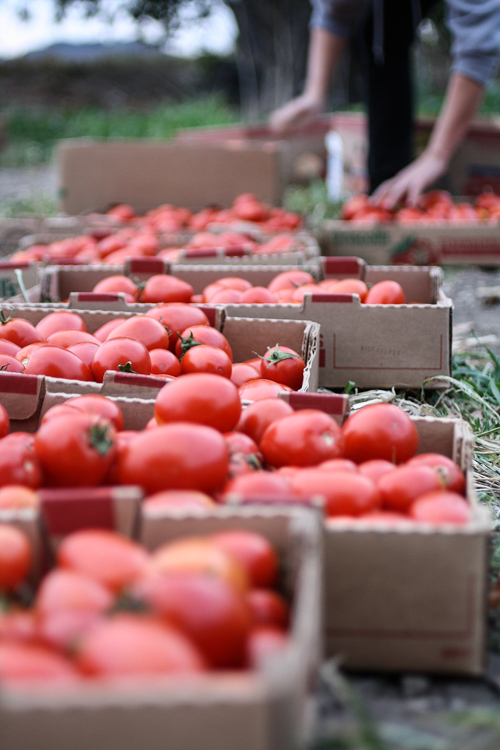 An up-to-date monthly list of donating growers is included in our monthly newsletter.